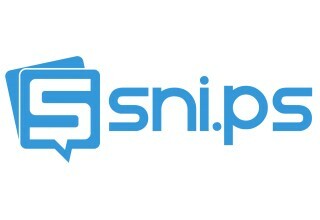 CHICAGO, November 30, 2017	(Newswire.com) - Snips Media today unveiled Snips Collections, a unique marketplace for social fans to shop their favorite influencer’s photos, videos and YouTube channels. With Collections, influencers can tag shoppable products featured in their photos and videos, then share them across any social media, website, email, mobile app or messaging platform. Fans can click to buy items directly from an influencer’s Collections, with the influencer earning a commission on every fan purchase. The company is also announcing partnerships with many top brands and retailers, including Macy’s, Bloomingdale’s, Walmart, Best Buy and Jet. Through these partnerships, influencers can access tens of millions of shoppable products, which they can instantly tag in their photos and videos. Brands can also collaborate with influencers to promote specific products in their Collections or by featuring special coupons and deals. In addition to monetizing social media, Snips Collections also equips influencers and brands with real-time analytics, deep insights and audience demographics to better understand their fans and likely consumers. Influencers and brands alike can exclusively access this data to optimize their content strategy and maximize revenue. 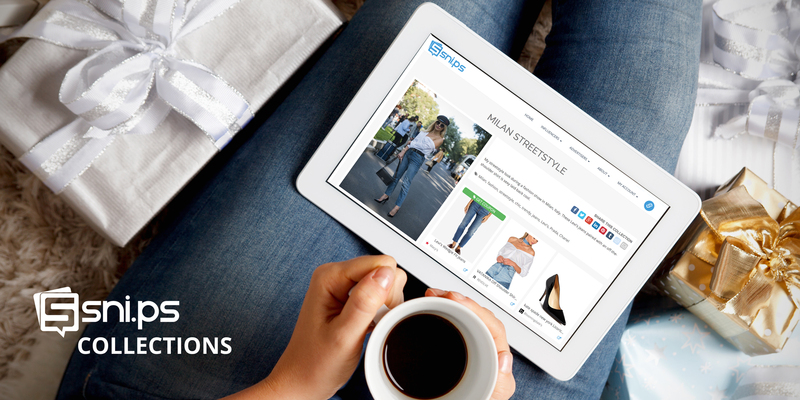 Snips Collections are available immediately to members of the Snips Influencer Network. For more information, visit https://sni.ps/collections. Snips Social Insights to Offer Analytics and Audience Demographics For Influencers to Measure Brand Engagement Across Social Media.